Header Image: Check from Bank of United States, 1799 July 27. Courtesy of the Mount Vernon Ladies’ Association [MS-5777]. Courtesy of the Mount Vernon Ladies' Association. The Bank of the United States sparked several rounds of intense debate over the meaning of the Constitution’s Necessary and Proper Clause, which authorizes the federal government to make laws that are “necessary” for exercising its other powers. Our standard account of the national bank controversy, however, is incomplete. The controversy was much more dynamic than a two-sided debate over a single constitutional provision and was shaped as much by politics as by law. 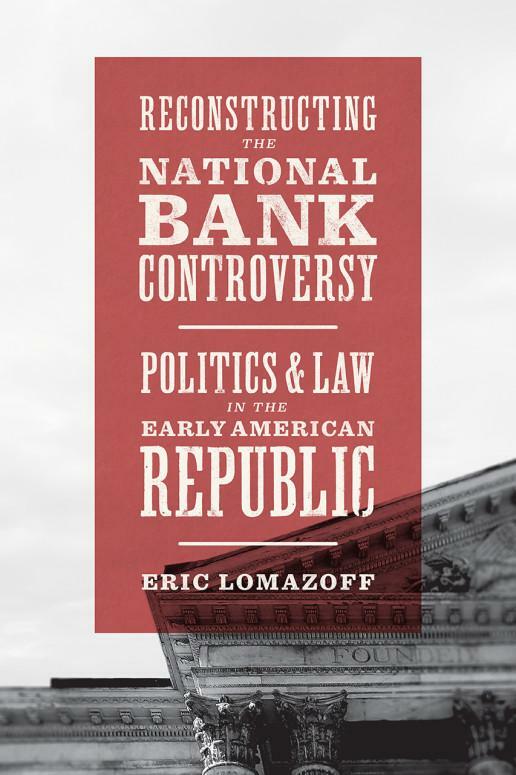 With Reconstructing the National Bank Controversy, Eric Lomazoff offers a far more robust account of the constitutional politics of national banking between 1791 and 1832. During that time, three forces—changes within the Bank itself, growing tension over federal power within the Republican coalition, and the endurance of monetary turmoil beyond the War of 1812 —drove the development of our first major debate over the scope of federal power at least as much as the formal dimensions of the Constitution or the absence of a shared legal definition for the word “necessary.” These three forces—sometimes alone, sometimes in combination—repeatedly reshaped the terms on which the Bank’s constitutionality was contested. Lomazoff documents how these three dimensions of the polity changed over time and traces the manner in which they periodically led federal officials to adjust their claims about the Bank’s constitutionality. This includes the emergence of the Coinage Clause—which gives Congress power to “coin money, regulate the value thereof”—as a novel justification for the institution. He concludes the book by explaining why a more robust account of the national bank controversy can help us understand the constitutional basis for modern American monetary politics. 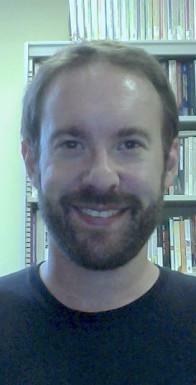 Eric Lomazoff is an assistant professor of political science at Villanova University.